Copyright © 2015 Chelsea Handyman. All Rights Reserved. Need Expert Chelsea Handyman Team In SW3? Chelsea Handyman are proud to call ourselves the expert local handyman service in SW3. For more than a decade, we have been attending to all manner of household problems. No job has ever been too big or too small for us. From fixing a leaky bathroom tap to designing and installing decking in the back garden, we’ll always be the company to call. When you get in touch with us on 020 3621 9505, we’ll be able to provide you with an instant quote, based solely on your needs. When we build a quote, we consider tools, time and materials, so you don’t have to. There are no last minute additions to our costs that you’ll be advised of come the end of a job. We take responsibility for our work and great pride in the transparency we provide in all aspects of that work. 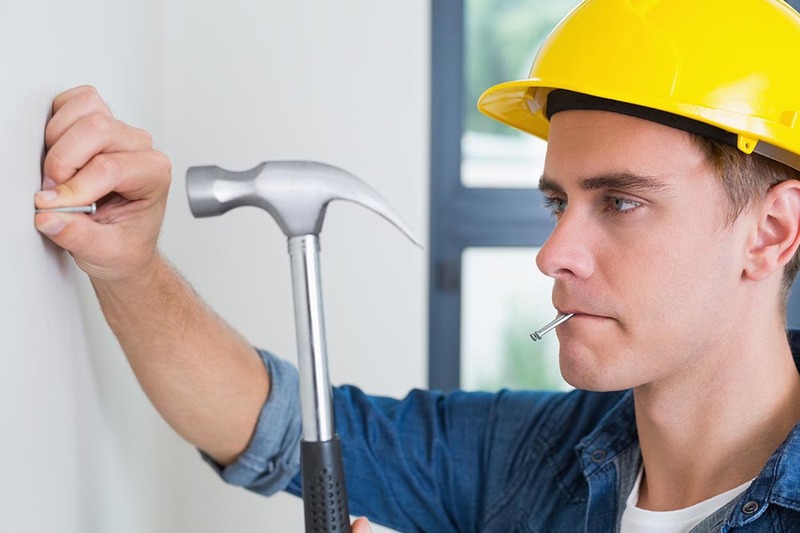 Next time you need a local handyman, be sure to give us a call. We have worked hard to be a valuable resource for residents at all stages of their lives. Those soon to bring home a new born, for example, might have need of a baby proofing service and in this – we can be of help. We can deal with a variety of odd jobs as well huge refurbishment projects. Our handymen can assemble flat pack furniture for you. But, they’re also trained to do the smaller, no less important jobs of electrical repairs. Our handyman Chelsea can go from room to room to secure or remove the most likely hazards. 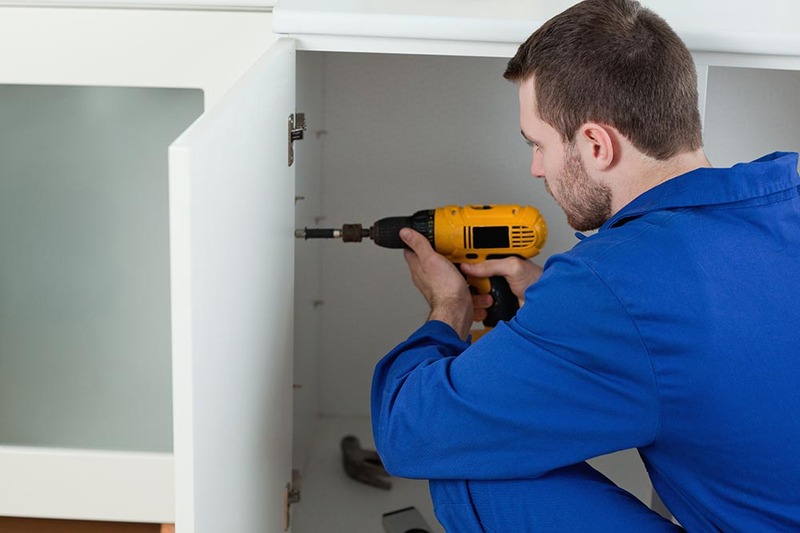 Our team is trained to go the extra mile, to provide fast acting, long lasting solutions, we’ll be happy to discuss these and other services maintenance home repairs services we offer in SW3. We’re keen all-rounders and endeavour to help your home run as smoothly as possible. Whatever your requirements, our SW3 handyman teams can guarantee that we’ll always pay close attention to details and use methods that best suit the needs of you and your family. Those that run businesses in SW10 as well as live in the area will be glad to know that we’re currently offering great rates for commercial property maintenance SW3 work. Our team of handymen are able to work in commercial properties of all kinds: including restaurants, shops, office buildings, pubs, hotels and cafes. You can call 020 3621 9505 for a free no obligation quote and we’ll also be able to tell you more about our work to date. We can offer design ideas and practical advice for which you’ll pay nothing and should you book with us, we can be with you that same day. 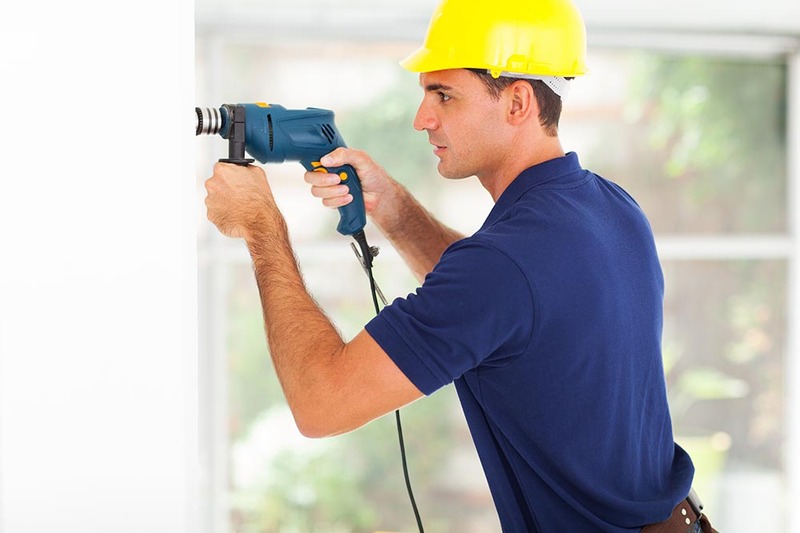 For the best value for money handyman service in SW3, call 020 3621 9505 today. We are friendly, fully flexible and discreet. Our prices are competitive and our quotes comprehensive. We can work early in the morning or late at night. No job is too big or too small and our Chelsea handyman company is available to get to work today! Company name: Chelsea Handyman Ltd. 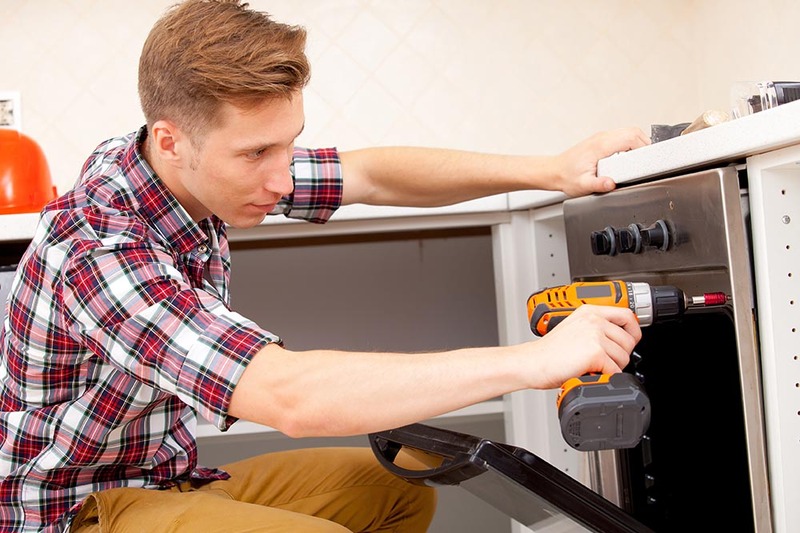 Description: Trust our express handyman operating in Chelsea, SW3 to tackle with every repair job that you need. Don’t hesitate and call 020 3621 9505 now for a free quote!